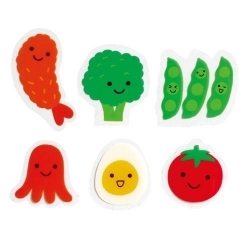 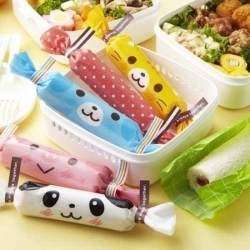 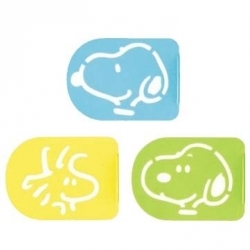 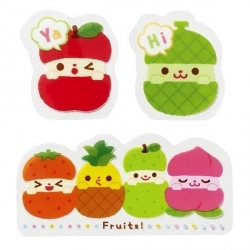 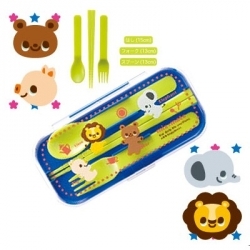 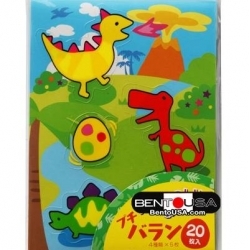 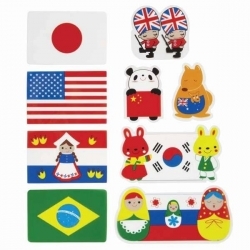 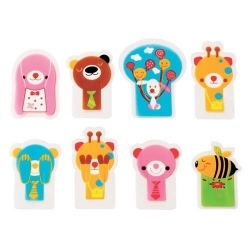 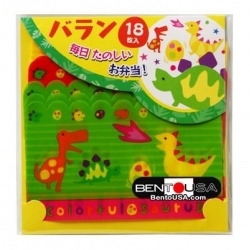 This set contains total of 3 pieces of cute plastic sheets to separate sections of your bento so that the food will not mix with one another. 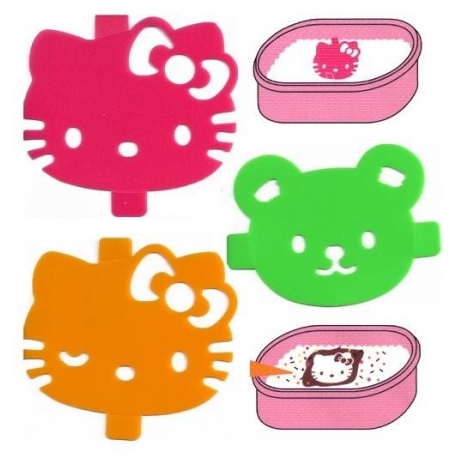 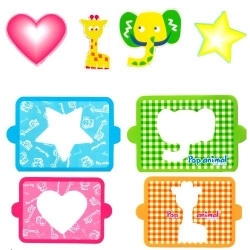 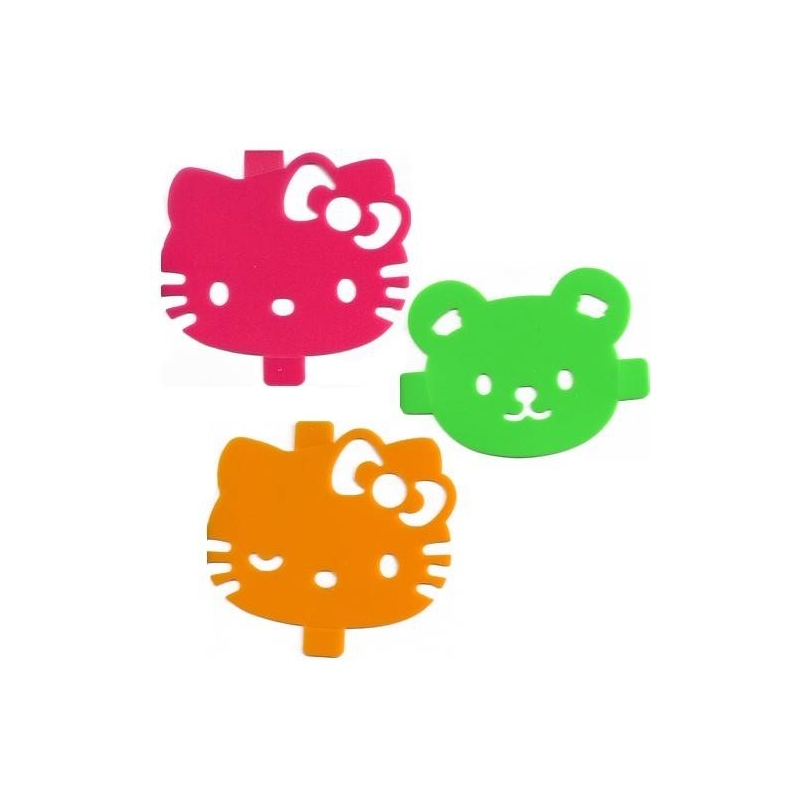 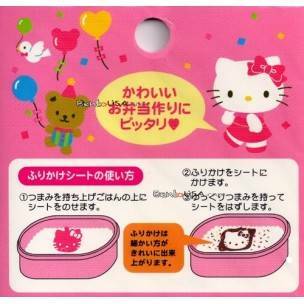 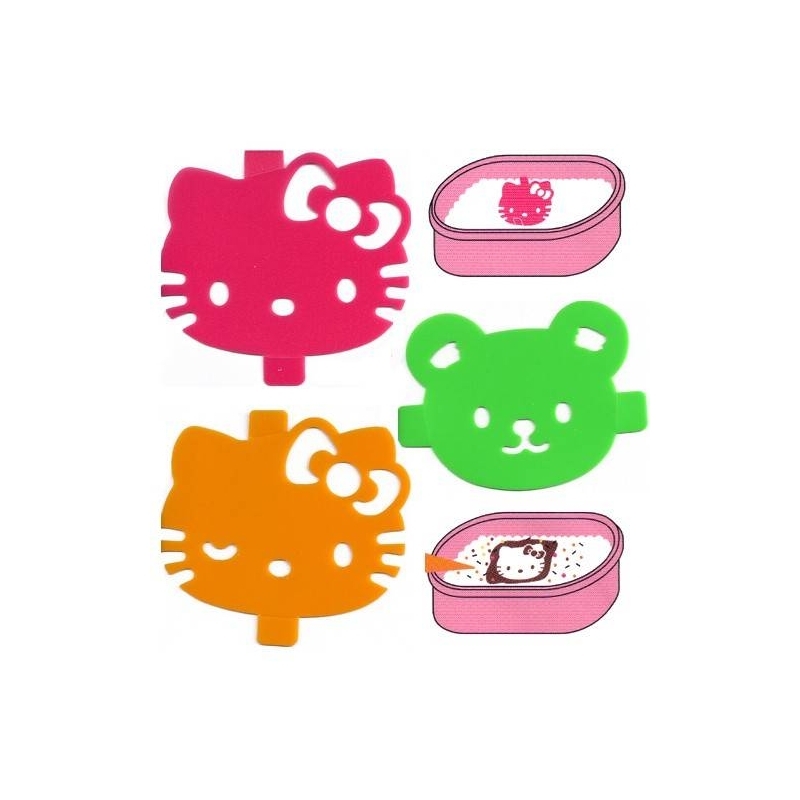 The separator sheets can be used as a mold for seasoning powder (furikake) to make cute Hello Kitty faces on your food or used with sprinkes to make faces on cakes. 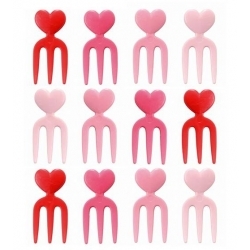 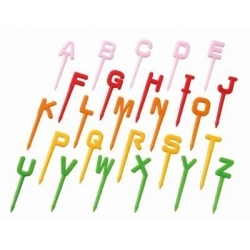 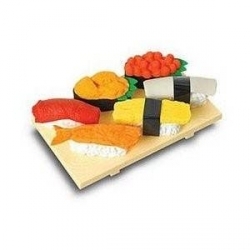 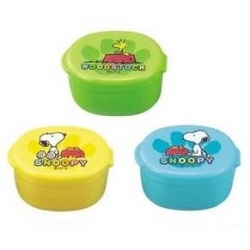 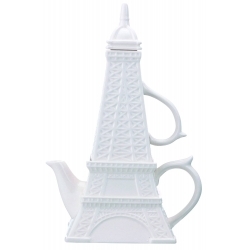 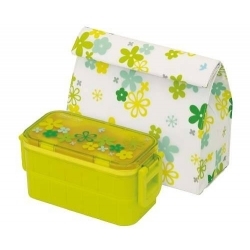 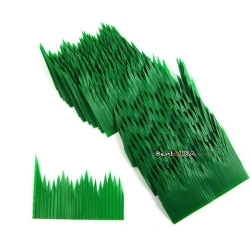 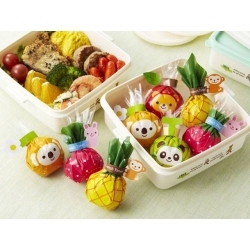 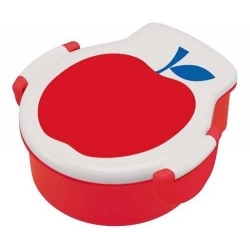 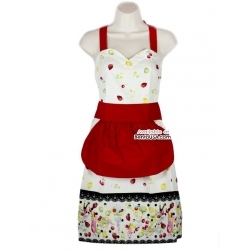 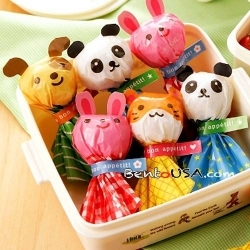 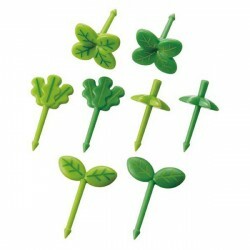 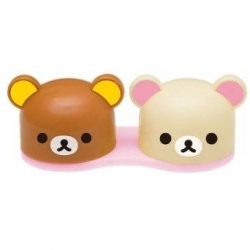 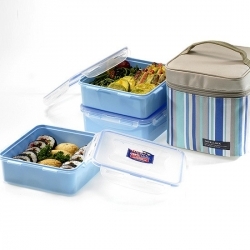 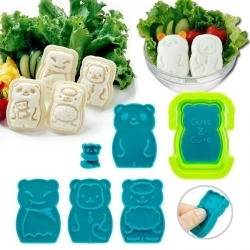 This is a great accessory for your lunch box or bento. 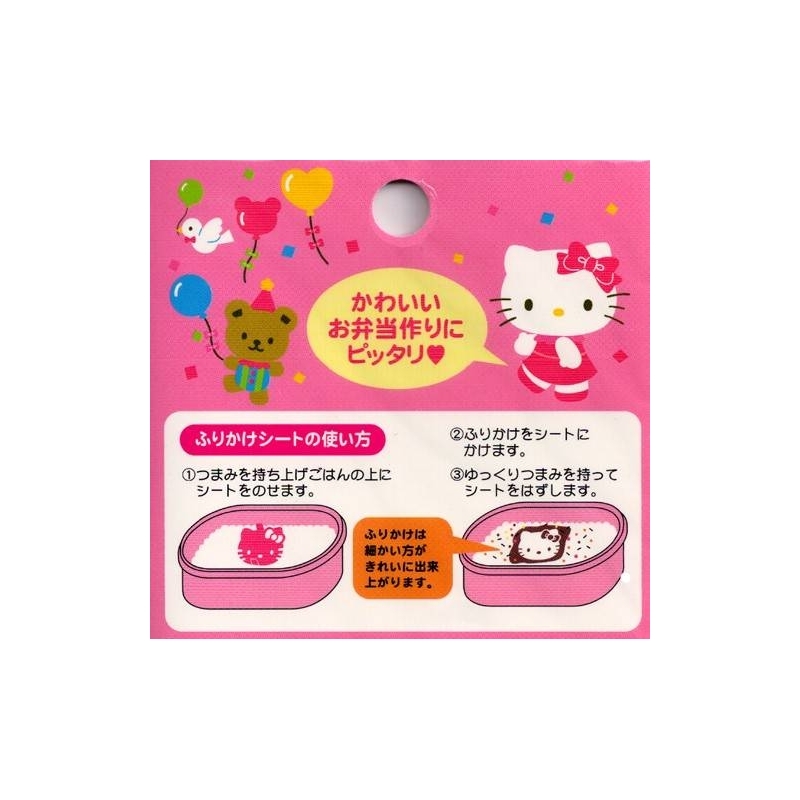 It contains total of 3 pieces of cute plastic Hello Kitty sheets (baran) to separate the section of your bento so your food will not mix with one another. 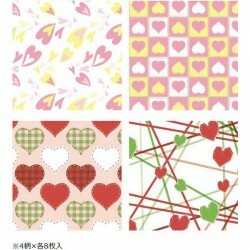 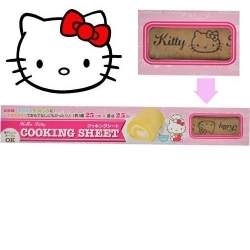 This food separator sheet set is designed using Hello Kitty characters. 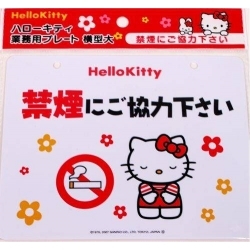 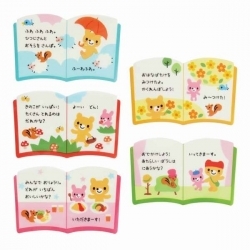 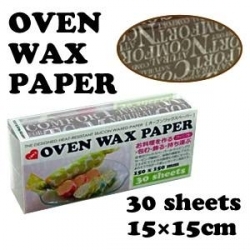 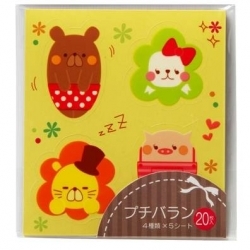 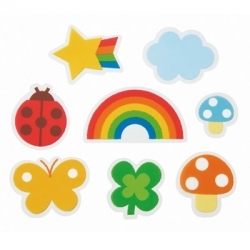 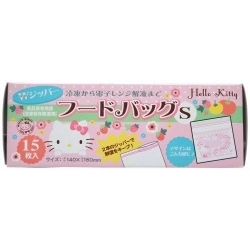 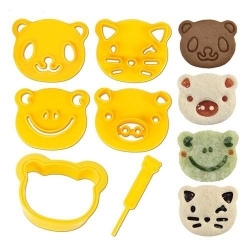 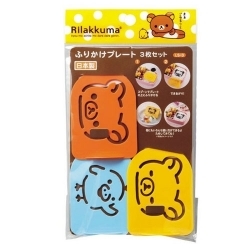 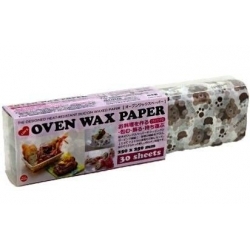 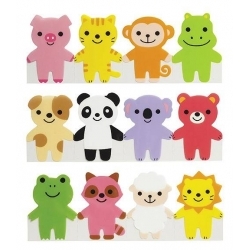 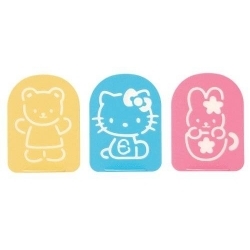 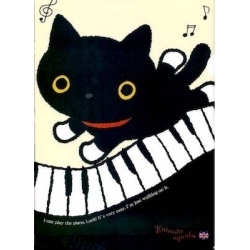 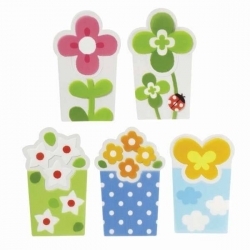 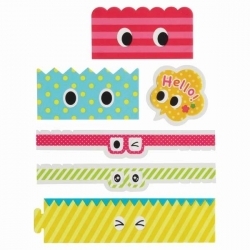 In addition, this separator sheet can be used as a mold for seasoning powder (furikake) to make cute Hello Kitty faces on your food or used with sprinkes to make faces on cakes.